Anglers will have a great time going after big game fish off the Black River coast from 2 to 6 February 2019 during a catch-and-release competition promoting better conservation of fish stocks. 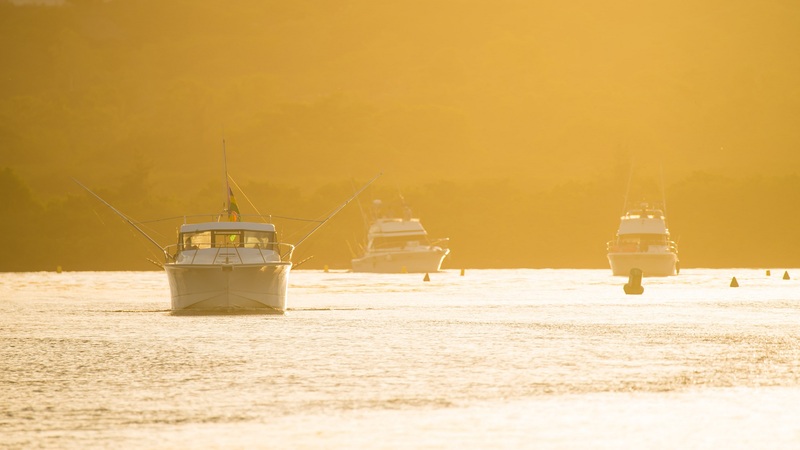 Mauritius has been a top-rated destination for big game fishing for decades. 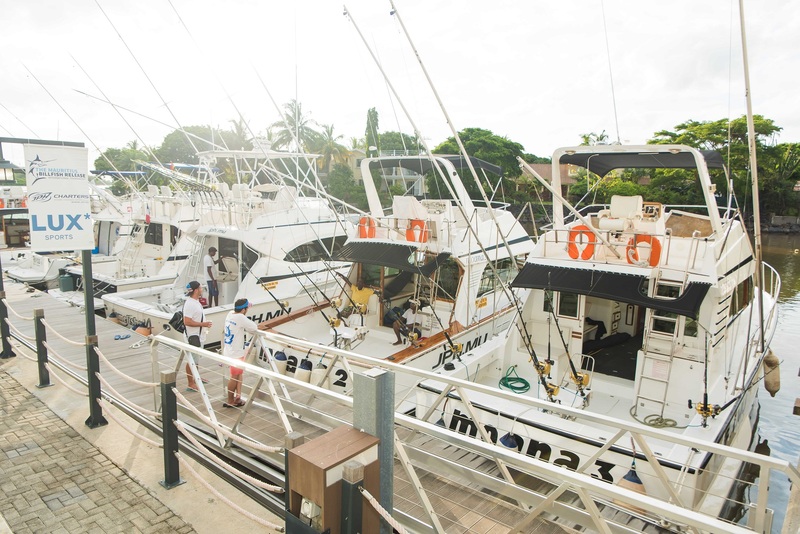 A number of avid sports fishermen from around are expected to visit the island in February to take part in the Mauritius Billfish Release International Tournament 2019. 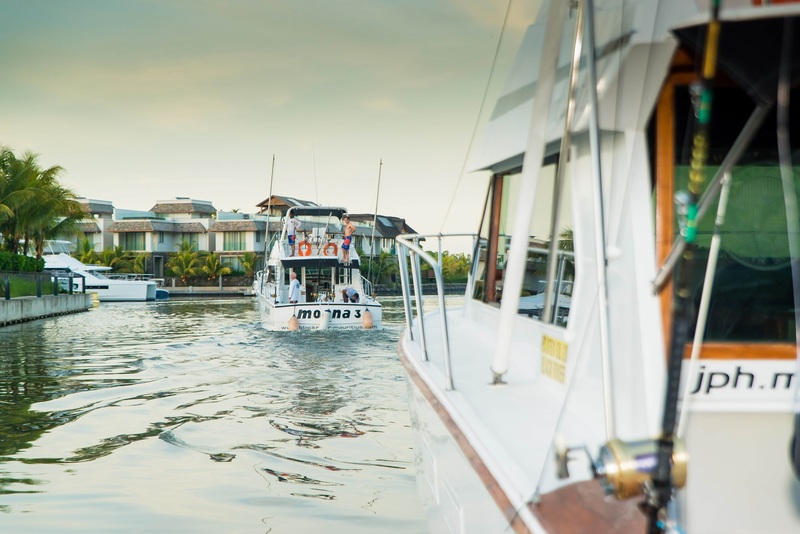 Professional and amateur anglers alike will try to qualify for the largest offshore fishing tournament in the world, the IGFA Offshore World Championship. Located in the western region of Black River, a hot spot for big game fishing on the island, it was quite natural for La Balise Marina to partner with this exciting sporting event. 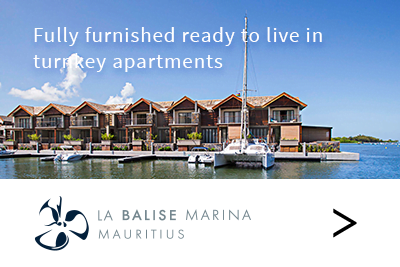 A sponsor of the tournament since the second edition in 2016, the first and only residential marina in Mauritius hence contributes to promoting sustainable game fishing. 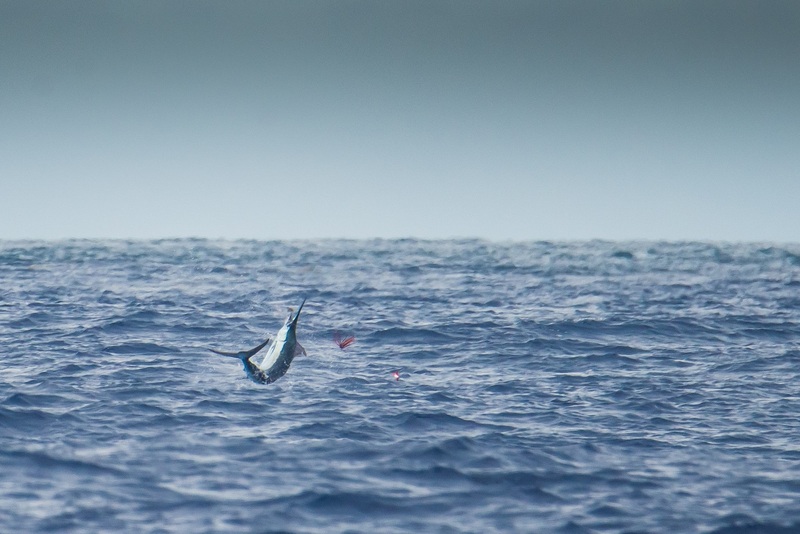 Organised by a group of enthusiasts and professionals, the Mauritius Billfish Release International Tournament will be held during the peak season for marlin fishing, usually from November through April. 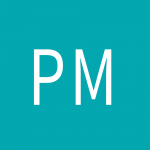 The dates have been carefully chosen, taking account of the moon phase and tide. Black River is also sheltered from prevailing winds, enjoying excellent fishing conditions. In line with the catch-and-release concept, which requires specifically adapted equipment and techniques, all marlins caught will be returned to the sea. This should allow them to survive and continue living in their natural habitat while avoiding overfishing. A total of 56 anglers forming 14 teams registered for last year’s edition of the competition. Fishing in the Mauritian waters was good in 2018 with a total of 28 marlin caught and released, including some amazing catches ranging from 270 to 300 kg, and an equal number of strikes were recorded. 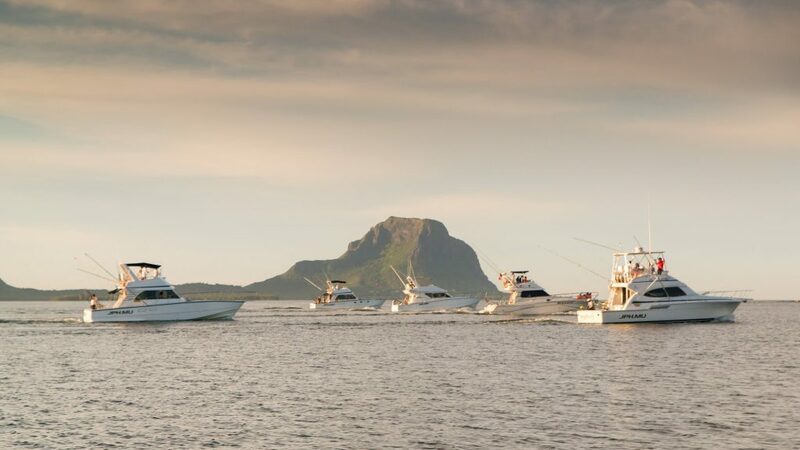 The Mauritius Billfish Release International Tournament 2019 promises to be a beautiful human and sporting adventure. Let’s hope the fishing is just as good this year!